The latest and beautiful collection of the dresses for women, Off The Rack by Sundas Saeed collection has been launched in the market. 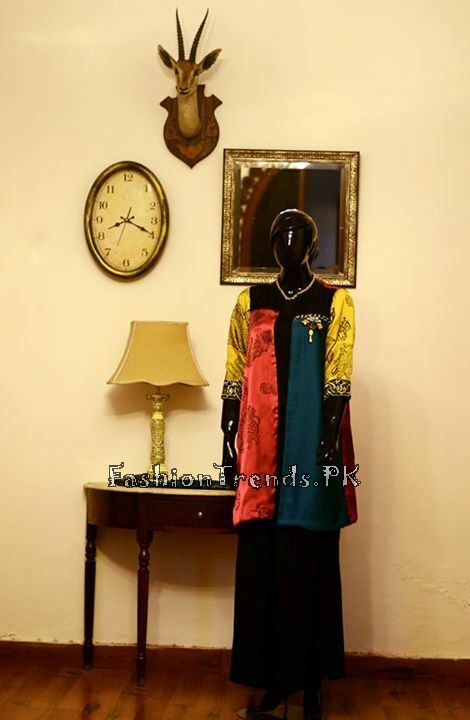 The fashion brand has launched this collection of the dresses in the market for the coming eid festival and the women and girls look for the new and stylish dresses, which can attract the attention of other women and girls. Off The Rack is the popular and excellent fashion brand, which has already launched various collections of the dresses. 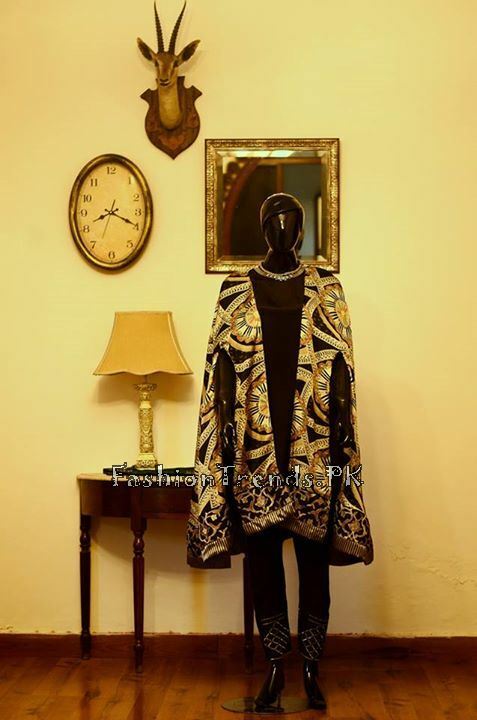 The leading fashion designer, Sundas Saeed is working hard in the fashion industry and she prepared various stunning collections of the dresses, which are exhibited in the market. She has prepared this collection of the dresses, which are simple and these are also blended with modernity and elegance. The fashion brand has prepared the dresses for the women in the ready to wear style and they look beautiful to wear. The women and girls can also find the western touch in these dresses. The shirts are made available in the long and short sizes and they are also provided with the simple shalwars or trousers. These shirts are also provided with the pairing with cigratte and capris pants and these dresses are made elegant and stunning with the long range of shirts. 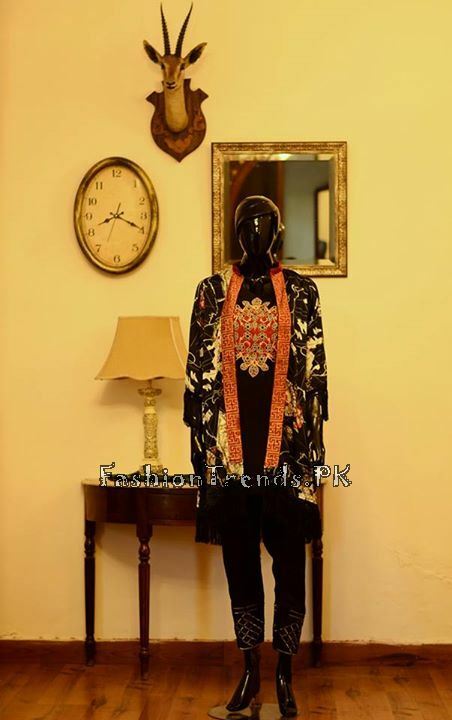 These are also prepared with the embroidery work and pattern work & these dresses are prepared with the awesome touch. The dresses of this fashion brand are prepared with the creative cuts and the artistic and innovative hues are added with their dresses. The women and girls use soft and light colors and shades, which are added with these dresses to give them black, light brown and peach colors to these shirts. The dresses of this fashion collection are provided to the women of all ages. 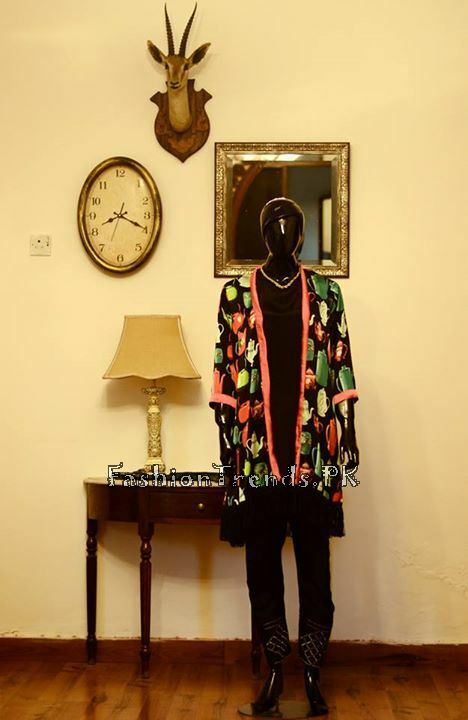 This fashion brand, Off The Rack, has provided all these dresses at the affordable rates and the women can check these dresses in Off The Rack Sundas Saeed collection 2015 for women, which are stylish and trendier. 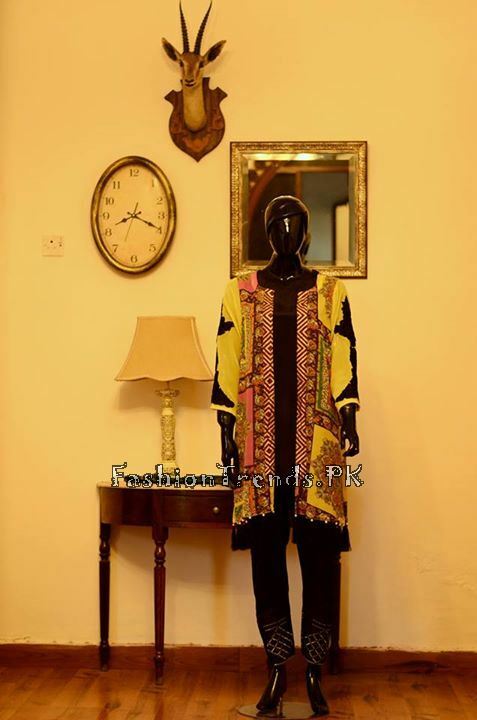 The women check the pictures the dresses of this fashion brand and they can imagine the styles of the shirts.